Mavericks is the next game to compete in the very competitive Battle Royale genre. It is talking a big game, and in some cases, even calling out what will likely be its direct competitor, PlayerUnknown’s Battlegrounds. The developer, Automaton Games, is made up of folks who have worked on games like Killzone, APB, and Wipeout among a few other impressive titles. It started out its presentation detailing some of the things it hopes will set Mavericks apart from the competition. 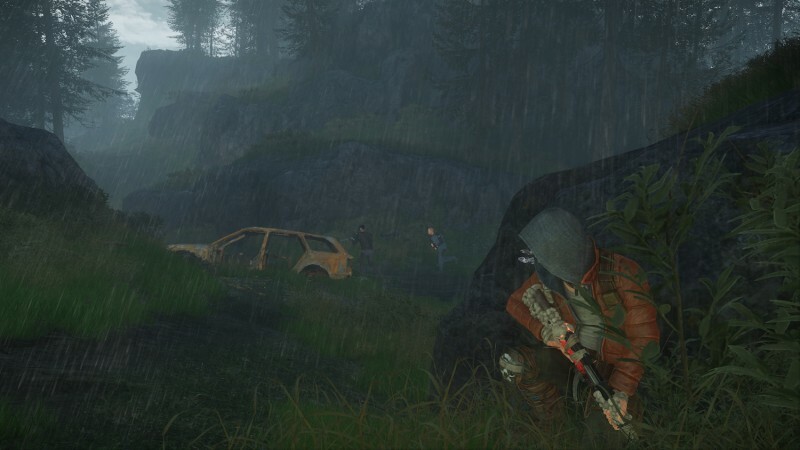 It promised different weather effects in the environments, like snow and rain, and said it has the technical capabilities to go as high as 400 players in a match. Automaton Games also wants, long-term, to have 1,000 players broken into a collection of five-person teams. The area of play for the battle royale mode will take place on a 10 x 10 km area (as opposed to PUBG’s 6 x 6 km area), and that will only be a portion of its planned larger 16 x 16 km playable area. 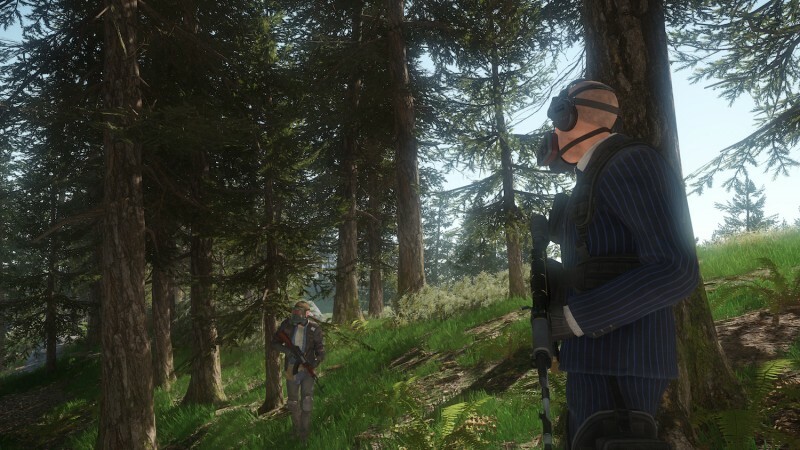 Basically, Automaton Games is making an MMO shooter that will have missions taking place in this large area and battle royale will just be one mode present in the larger game. Players will impact the map as they play. One of the small examples Automaton Games offered was when you change bandages out to heal, your old bandages will be discarded on the ground. This way, other players will know someone has been there, and they’re injured. Bullet shell casings will also litter the ground, along with footprints, blood trails, and used med kits. You will also see animals in the world minding their own business. The environment is also be destructible, with the ability to fire through thin walls, blow down doors with grenades, or even shoot the locks off of doors. You can also quietly pick those locks, too. 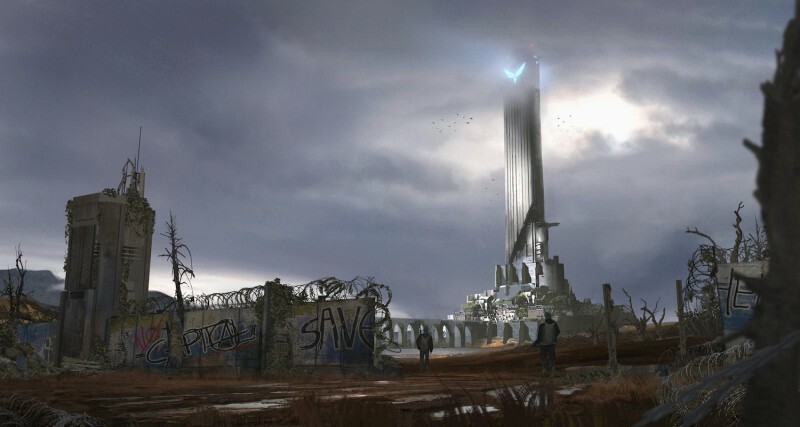 An area called The Capital will act as a safe hub where players will be able to collect quests, buy things in shops, or engage in player to player interaction. Automaton Games has a whole story premise for the world in place occurring after a World War III. People compete in the battle royale for a kind of limited immortality, but we didn’t get more details than that. Automaton Games talked a big game with its long-term plans for Mavericks, and it is undeniably ambitious. It’s more MMO (or maybe Destiny would be the better comparison) than you might think, considering much of the talk surrounding the game has been related to its battle royale mode. After the presentation, we did get a chance to go hands-on with a very early version of the game. Its built using CryEngine, so it looks sharp. The trailer released during the PC Gamer Show (seen above) uses the game’s engine, but all the animation and choreography is custom. It started raining during our demo, which looked cool, and I used a bandage and saw that I did leave behind a bandage on the ground. The destructibility was also in place, and I was able to shoot through the walls inside a random house, and shoot up into the ceiling to expose the attic. In theory, if someone is hiding upstairs and you can hear them, you will be able to shoot them from below. It had its hiccups in this early build of the game, and there was no option to go prone, but on its shooter merits (there wasn’t much opportunity to explore the larger open world) it felt pretty good. Mavericks will enter closed beta in August (you can sign up for it here), and you can sign up for it now. 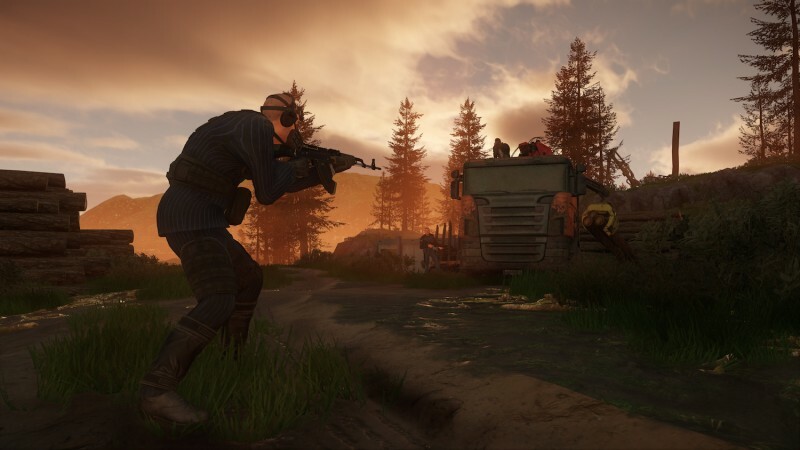 In late 2018 the battle royale mode will be available, and next year Automaton Games is hoping to integrate its plans for the persistent open world, ongoing player-driven narrative, as well as player choices that will affect the larger world. 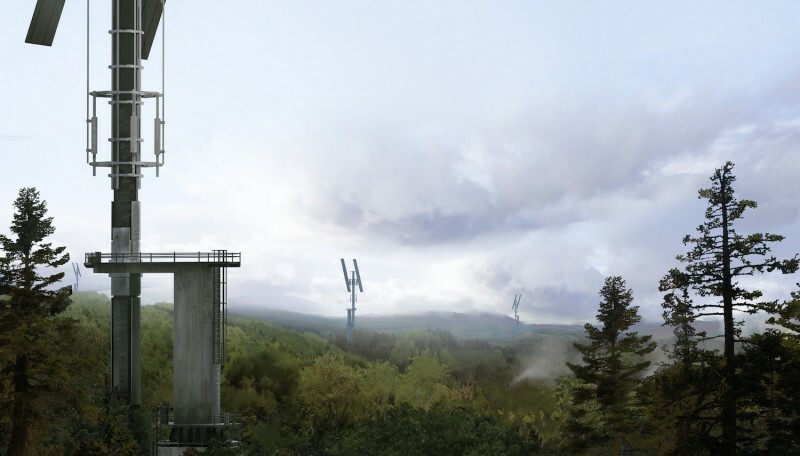 I admire Mavericks: Proving Grounds’ ambition. Automaton Games wants to make a massive shared shooter world where people can experience an ongoing narrative and level up their character while participating in battle royale. The promised tech is impressive, but it’s impossible to say if it will be able to deliver. It’s a game I will definitely be watching to see if it is able to live up to its potential.